. Published on Wednesday, March 22, 2017 . The Bronco Student Center (BSC, Bldg. 35) here on campus is a hub for students to eat, meet, study and play. 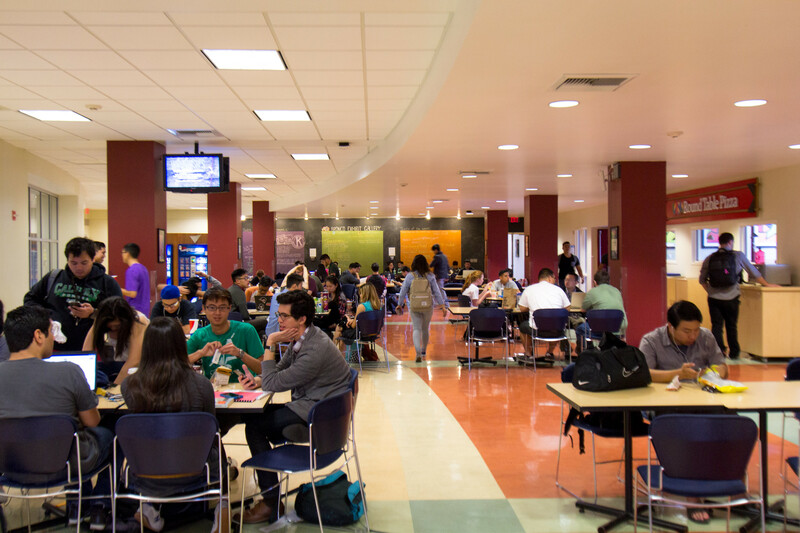 Although many students use the building for studying or grabbing food at the BSC, Center Court, it’s also home to a number of resources for both students and staff. Here are a few things you should know about the building. 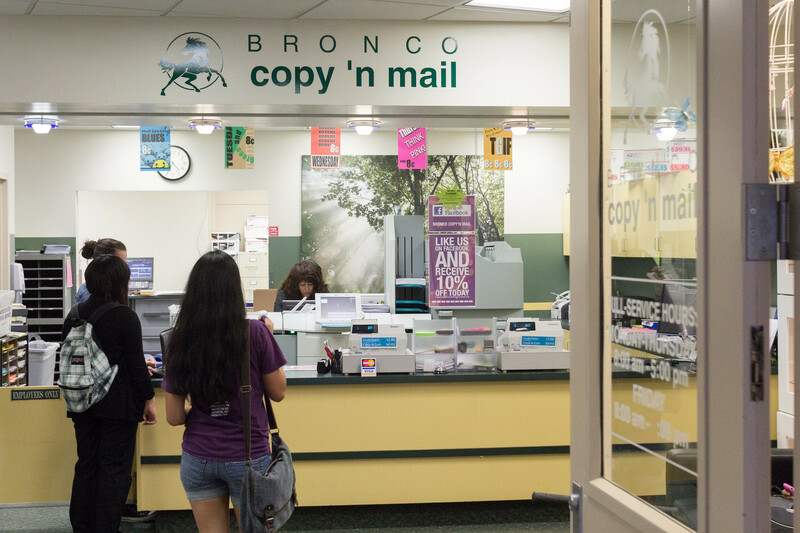 Bronco Copy ‘N Mail serves as Cal Poly Pomona’s (CPP) on-campus center, located in the BSC, for copying and mail services. Students and staff can make use of their copying, printing, laminating and shipping services all at a discounted price! Food options at the BSC, Center Court include Subway, Freshens Smoothies, Peet’s Coffee, Round Table, Qdoba, Hibachi San and Poly Fresh Market. Conference and Events Services is the department responsible for room reservations. 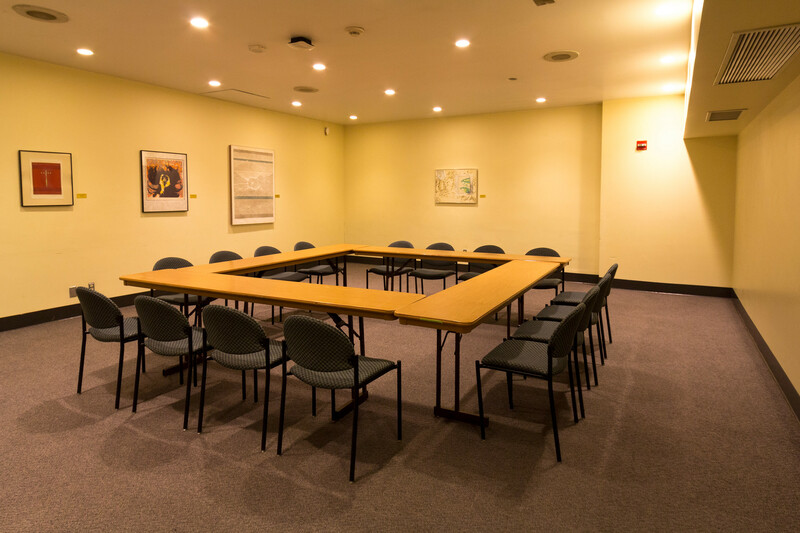 Facilities available for rental include large conference rooms such as BSC, Ursa Major (Bldg. 35-2611) to small meeting rooms like BSC, Perseus (Bldg. 35-2337). 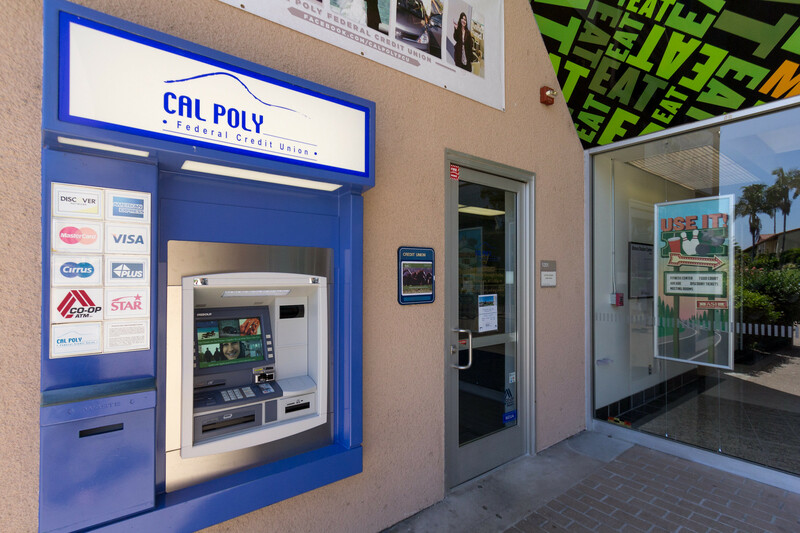 Students, faculty and staff can also take care of their finances at the Cal Poly Credit Union (Bldg. 35-1201). The credit union offers loan programs, savings and checking accounts as well as online banking. Plus, there is an ATM conveniently located outside of the BSC, perfect for last minute transactions! Associated Students Inc. (ASI) student staff, faculty and on-campus clubs and organizations can take care of all their financial matters at Financial Services (Bldg. 35-2123). Financial Services handles everything from paychecks to budget approvals. BSC is also home to Associated Students Inc. (ASI) Games Room Etc. (GRE, Bldg. 35-1110). This on-campus arcade and box office provides students with a place to unwind in between classes with pool, foosball, pingpong, bowling, arcade games, gaming consoles and a TV room. The GRE also offers discounted tickets to theme parks, AMC movie theaters and outside attractions such as Catalina Island. ASI’s Human Resources (HR, Bldg. 35-2325) is where anyone can find job and internship postings! HR constantly updates their open job postings for both students and non-students online on the ASI website. Job postings are also posted outside of the office! ASI has it’s very own in-house Marketing, Design and Public Relations (MDPR, Bldg. 35-2002) department. This ASI department offers students hands-on work experience under the supervision of professional staff. Services offered include custom print and digital marketing, social media marketing, press releases and more. MDPR recently introduced a quarterly event titled ASI Presents: The Student Experience. 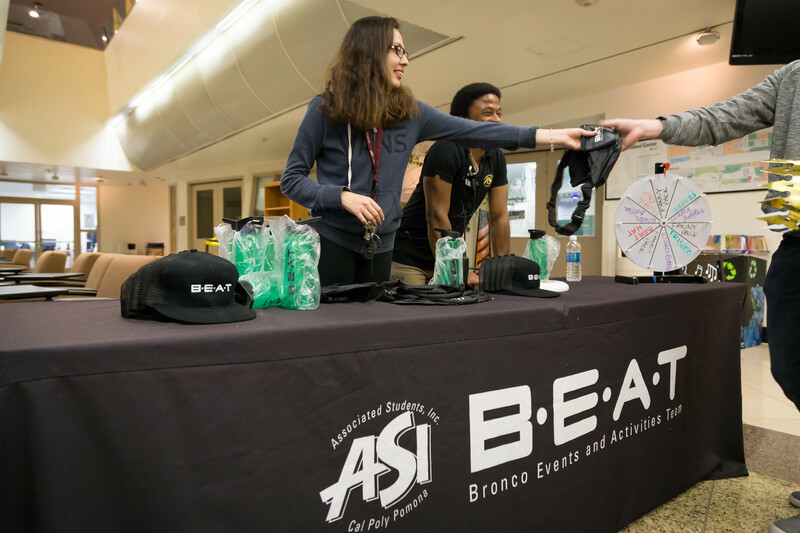 The event aims to educate students about all of the involvement opportunities offered by ASI as well as familiarize them with each ASI department. The next session will be on April 11 from noon to 1 p.m. at the BSC, Ursa Major (Bldg. 35-2611). Student Activities and Programs (SAP) and ASI Bronco Events and Activities Team (BEAT) (Bldg. 35-1329) are the two departments responsible for hosting some of the most fun events on campus! 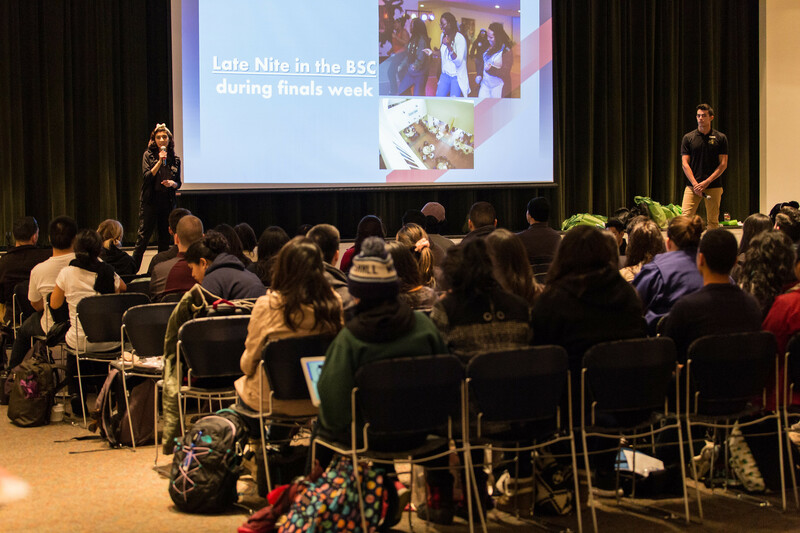 Housed inside the BSC, these departments host events for students such as the quarterly Midnight Madness and Week 10 activities. BEAT regularly hosts BEAT volunteer meetings for students to get involved. Another major resource at the BSC is ASI Student Government (Bldg. 35-1339). 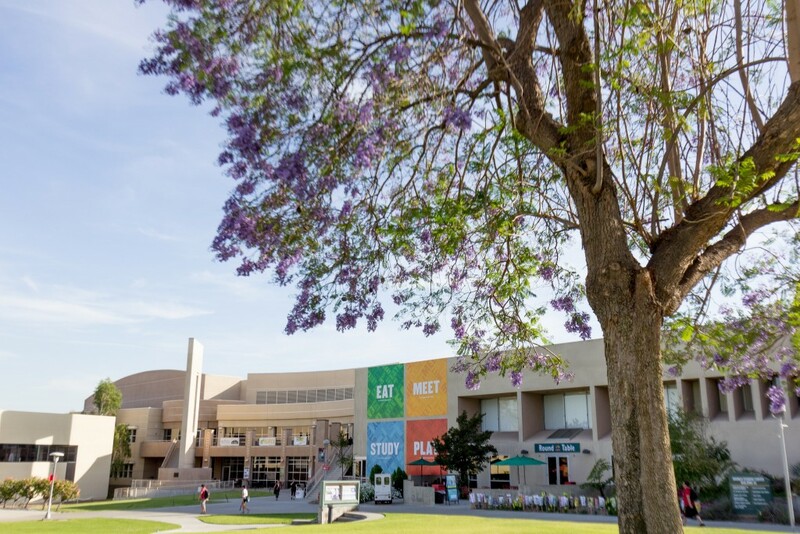 This is where student leaders such as the ASI President and Vice President get hands-on experience lobbying for Cal Poly Pomona’s (CPP) student body and advocating for on-campus services. Students can relax at the BSC, Solaris Lounge (Bldg. 35-1611) and get their study on! The lounge features free wifi, comfortable couches, multiple charging ports and a view of the Bronco Recreation and Intramural Complex (BRIC, Bldg. 42). For more information on the services offered at the BSC, visit their website here and make sure to follow them on Facebook and Twitter!